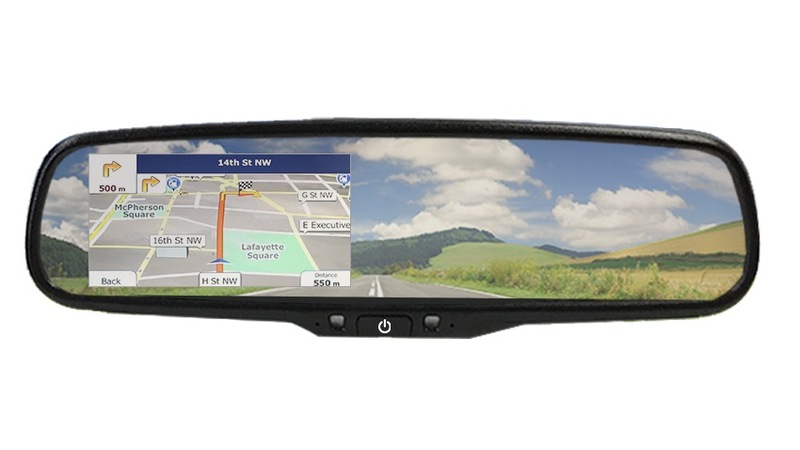 With this 3.5" GPS / 7’’ Backup up mirror monitor, you will get where you need to go in no time! Easy to use full touch screen will only take minutes to learn. Just plug it in, turn it on and drive! A few taps and you will be on your way to any address or point of interest in America (The World maps available too). The Split Screen technology allows you to see the world behind you and ahead of you! One of the only items on the market that is capable of doing this AT THE SAME TIME! Simply install one of our backup cameras on your car and see everything. Are you low on gas? The GPS will direct you to the nearest station so you will have nothing to fear! Feeling hungry? Let the nav help you find a place to eat! From McDonald's to Spago’s it will lead you there.